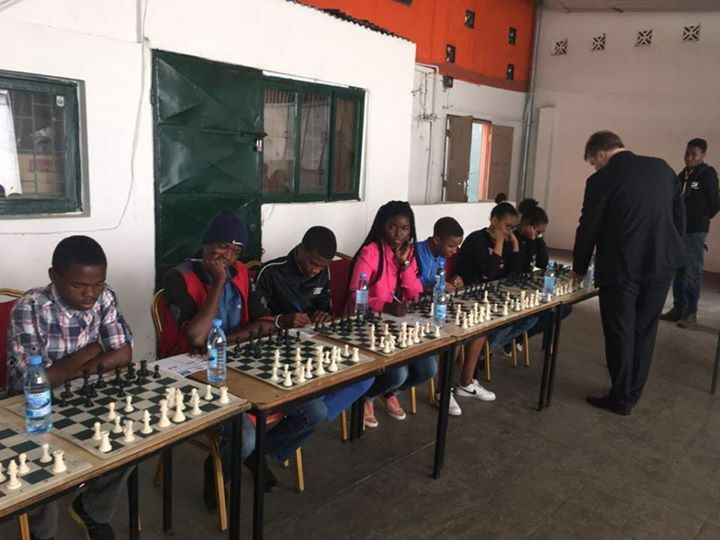 GM Nigel Short has concluded his four country tour of Africa and has left Mozambique bound for Portugal and ultimately the Isle of Man. 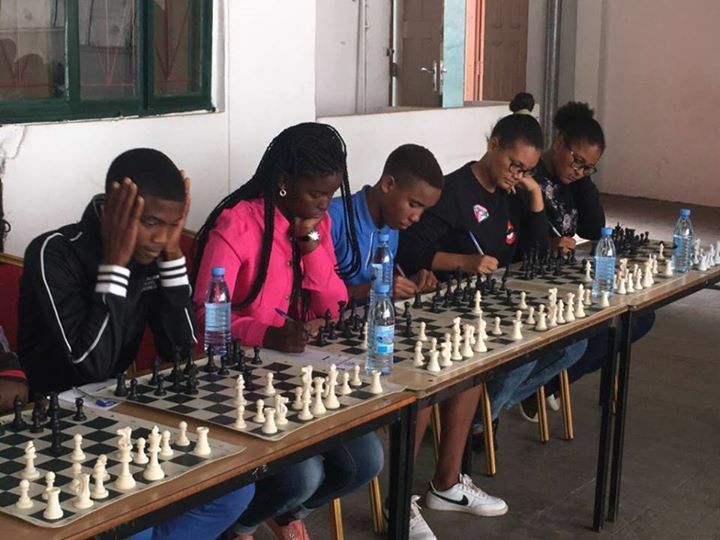 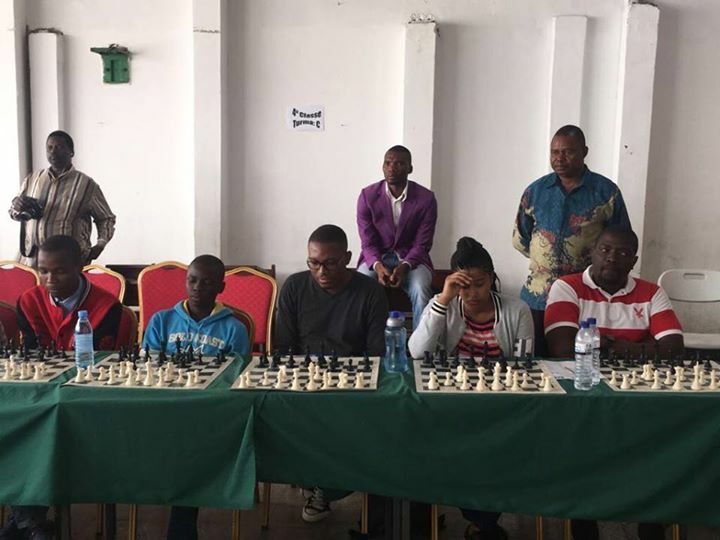 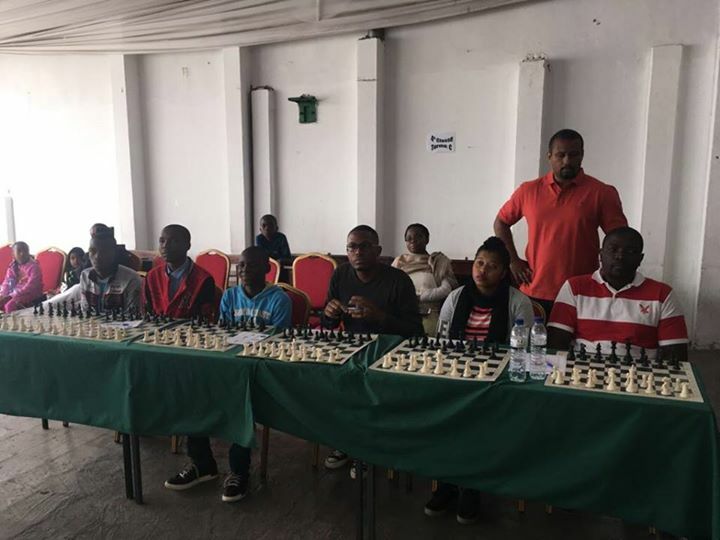 During his two day visit to Maputo he recorded a perfect 31-0 in a large exhibition against some of the countries best juniors and female players. 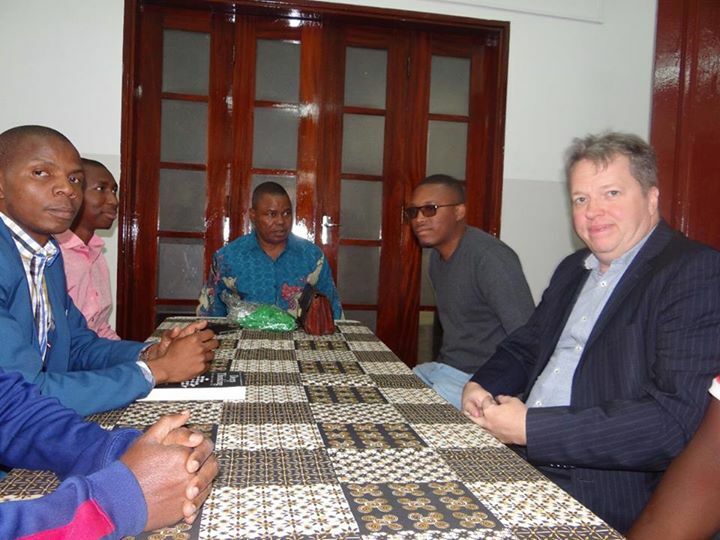 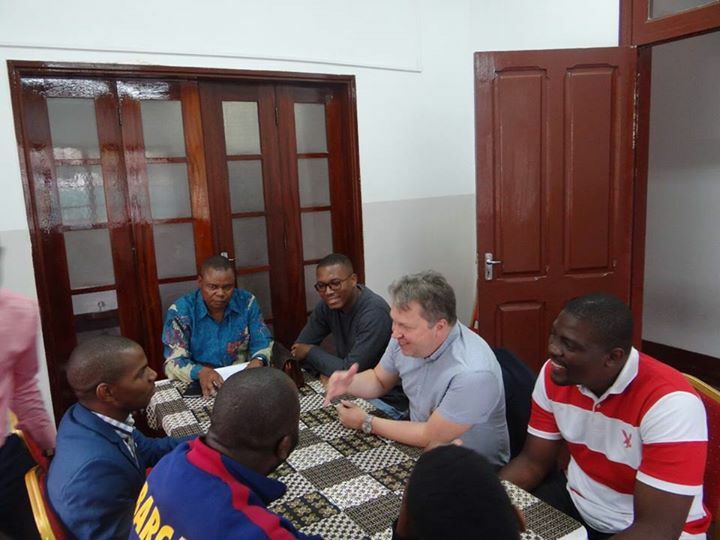 He also held productive meetings with the executive team of the Mozambique Chess Federation. 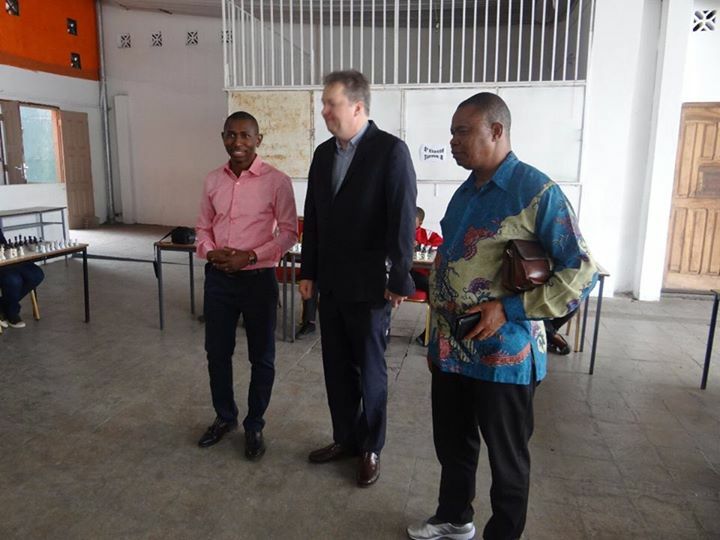 In addition, Nigel was able to meet with the Minister of Youth and Sport, Dr Alberto Nkutumula and the Minister of Education and Human Development, Mr John Kachamila. 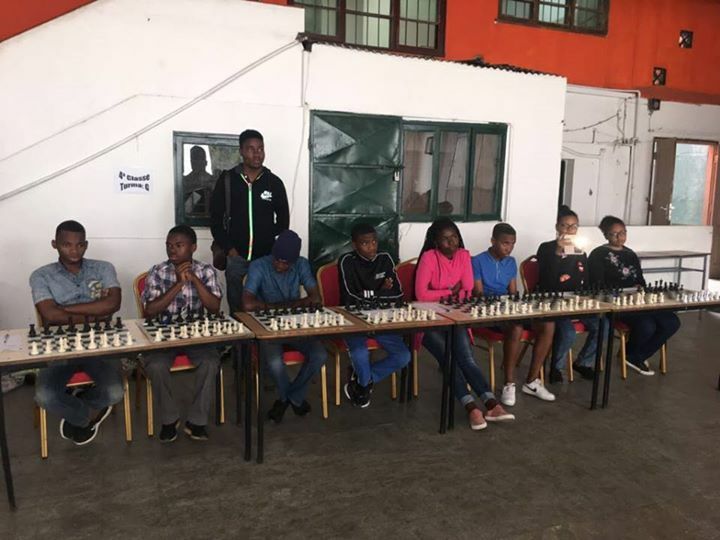 He also conducted a training session for some of the top players in the country. 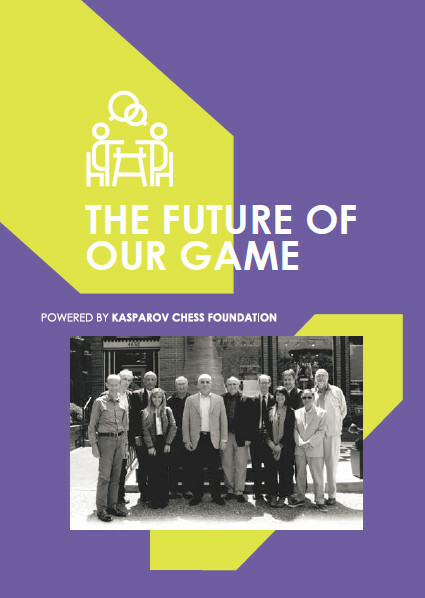 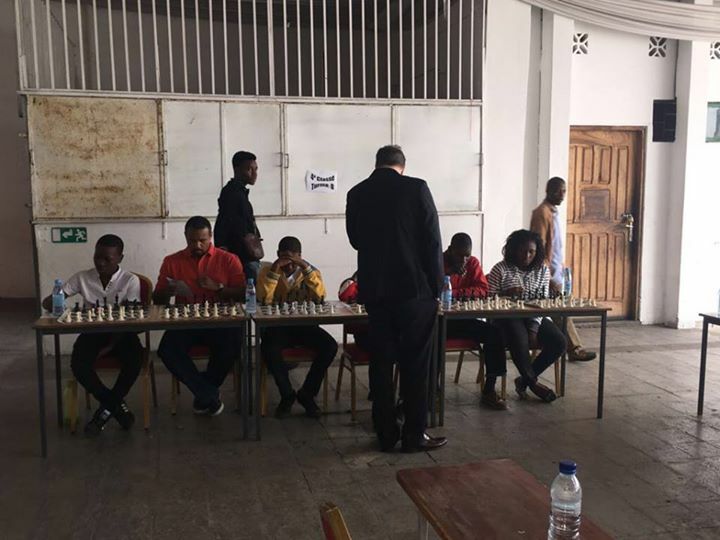 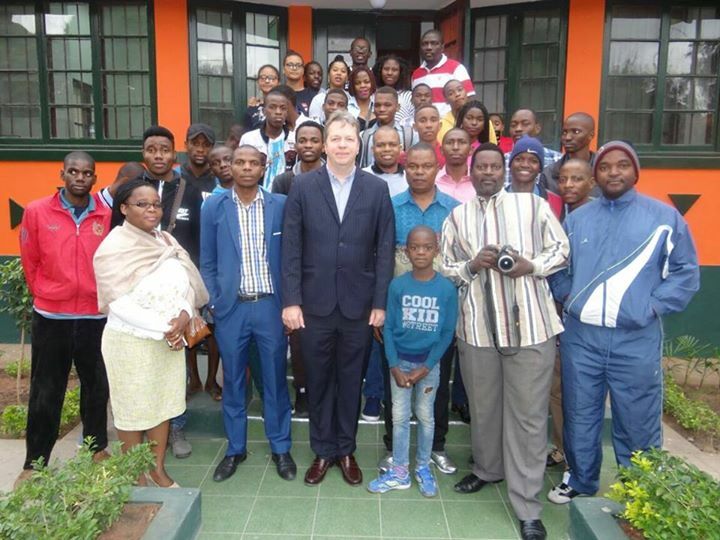 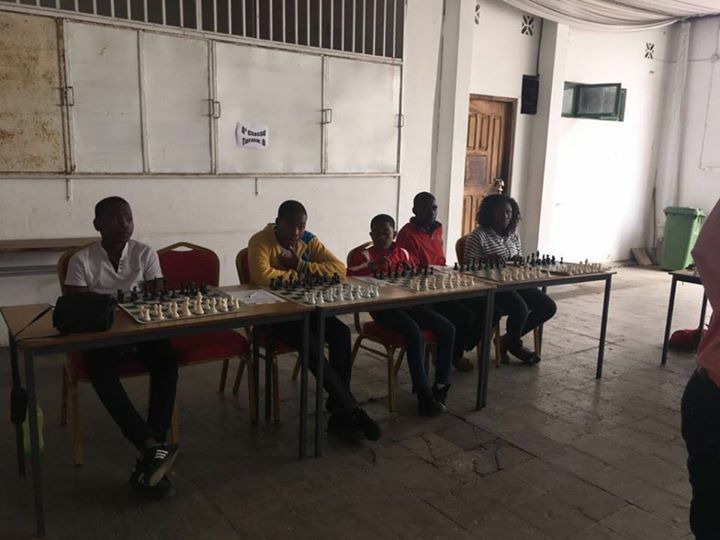 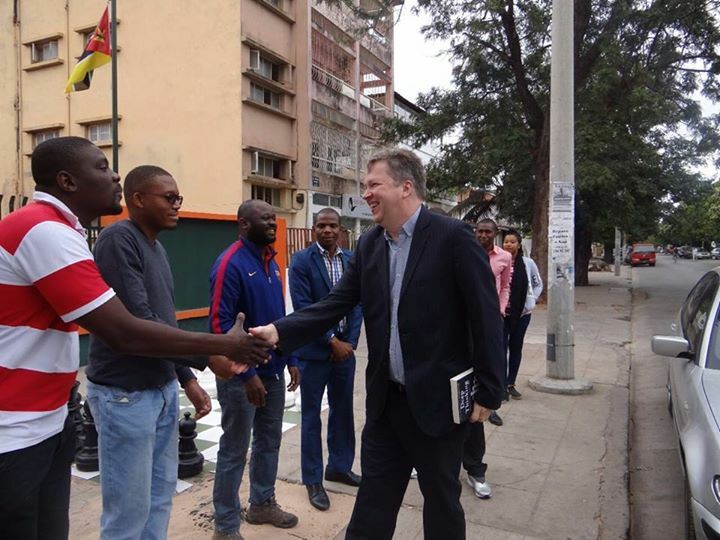 We wish to thank GM Short for continuing to invest his valuable time and energy in the development of chess on the African continent and we wish him well at his next event in the Isle of Man where he will again be pitting his skills against many of the very best players in the world!